Dry Eyes, also known as Dry Eye Syndrome, or keratoconjunctivitis sicca is an extremely common ailment. For many people who suffer from dry eyes, it is simply a staple of their daily lives. This article is aiming to change that reality. There are many possible culprits that cause dry eyes. Aging, changes in hormones, wearing contact lenses, and many more are possibilities. On the bright side, there are tons of products are out there to help, such as this eye solution that has great reviews. Having dry eyes is an extremely common condition in the United States. Of Americans over 50 years old, almost 5 million struggle with it. Around three million of these people are women. Thankfully, there are people who have the answers. This article contains insight into a number of products that claim to solve the issue. I am going to take a look at a number of aspects, from dry eye causes- ones you can control and ones you cannot, as well symptoms and remedies. Protect they eye – smoke, harsh winds, and even onions can damage your eye without tear protection. So, if you have low-quality tears, your eye is subject to much more stress. The combination of bad tears and stress is exactly the recipe for dry eyes. 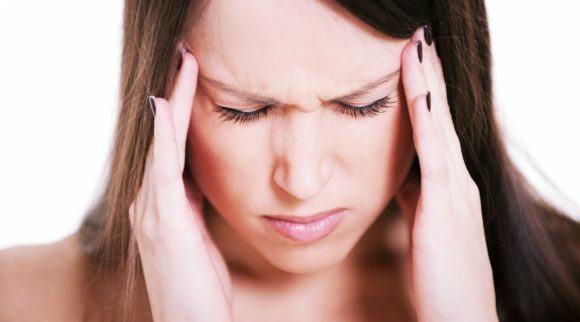 Researchers believe that eye stress is the leading cause of inflammation in the eye. 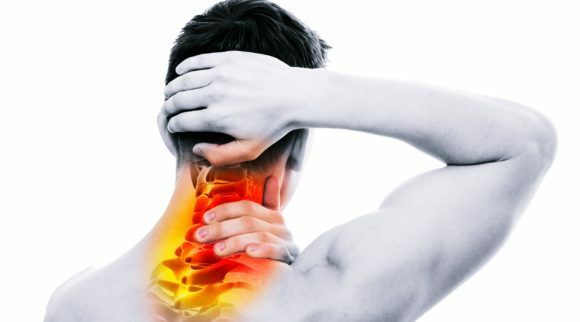 As to the other causes of inflammation, there are several. It is believed to be your immune system’s reaction to stress, irritation, and bacterial toxins. The worst part is the cycle. 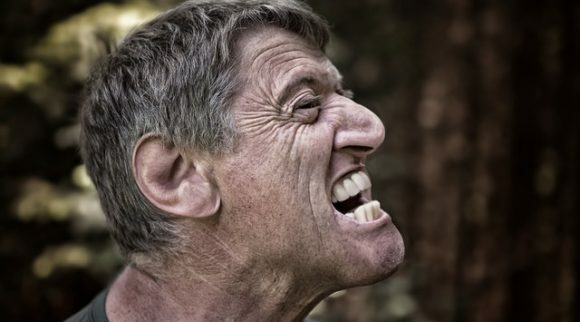 Stress leads to inflammation, which leads to continual stress and therefore more inflammation. To get out of the cycle, your eye needs a break. There are numerous ways to give your eye a break and relieve stress on it. To start on dry eye causes, we examine a section of ones that you yourself can control. These things are decisions you make that can be changed to improve the health of your eyes. The good thing about you being able to control these causes is that you do not need to seek out a remedy, you should just be able to fix it by changing your routine. Every time you turn around it seems like you see a kid looking at a screen: a smartphone, television, or computer. However, this is not just a problem for youth. 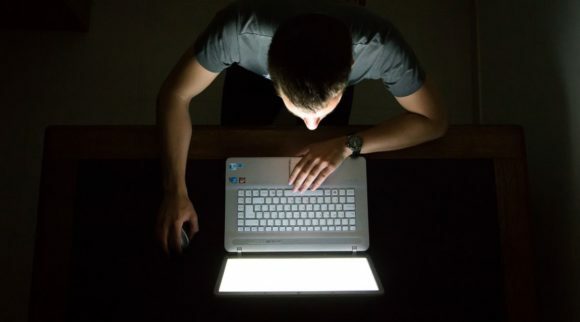 A recent survey by Common Science Media looked at the habits of 1800 adults and found that the average adult spends nine hours and twenty-two minutes in front of the screen. Much of that time is for work but it also includes personal web browsing, texting and television watching. Device time is a contributing factor to dry eyes. This is one of the few factors actually in your control with dry eyes. It is seemingly impossible for most people to fix though. Everyone is addicted to their phones or TV’s, and I get it, we are human. Regardless, cutting down on the time you spend staring at a screen is necessary to maintain eye moisture. Dry eye causes include devices, in large part, because you happen to blink less when watching TV, staring at a computer screen, or texting on your phone. Blinking is the body’s main defense against dry eyes because of the tears it produces that moisten your eyes. When you blink less than every 10 seconds, your eyes get very dry. Cut down on your device time for the sake of your eyes. This one is extremely self-evident. Maybe all your eyes need is a few more breaks from the contact lenses and eye dryness will be a thing of the past. Look into buying soft contact lenses. 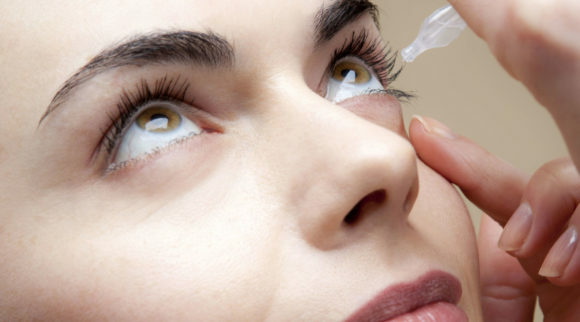 To combat the issue with dry eyes for contact lens wearers, companies have started making soft contact lenses. The main focus of them is a higher water content, so they should keep your eyes moister. These are another specially designed lens for those who struggle with dry eyes. They are a wider, more rigid lens. By covering the entire cornea, they not only combat dryness, but are also said to provide clearer vision than other lenses. Lastly, reading is a cause of dry eyes. Yes, reading is great. But too of anything isn’t good for you. Luckily for your dry eyes, we live in the age of technology and you do not have to sacrifice reading time to save your eyes. There are audiobooks out there for almost every book. Even the library stocks many of them and you can access them free of charge. Simply trade off some or all of your actual reading time to listen to the book being read instead. This is an easy fix and there are several apps that offer books on audio. Woman are far more susceptible to dry eyes than men. Over 60% of reported dry eye cases of people over 50 years old in the United States are women. Changes with your hormones is a cause. This is mainly to do with women. During times of crazy hormone change, like menopause and pregnancy, it is the worst. The huge spikes in estrogen levels cause dry eyes. Aging causes dry eyes. Everyone ages, we all have to deal with it at some point (if we’re lucky!). The eye deteriorates, and you produce fewer effective tears. Weather affects dry eyes, in particular regions with low humidity and high winds. Next, there are some medical causes of dry eyes. They are more nuanced so they need their own section. The medical causes of dry eyes, the actual medical condition is likely far worse than just dry eyes. Still, they need to be talked about. Antihistamines cause dry eyes. For many who deal with bad allergies, slight dry eyes may be worth dealing with rather than the allergies themselves. These meds tend to make you produce fewer tears. We know this isn’t good because tears are the biggest help to moisturizing your eyes and protecting them. There are alternatives to taking antihistamines. Nasal sprays and other things can be used to treat allergies, but their effectiveness is in question. LASIK surgery. This causes dry eyes in almost 50% of people who undergo the surgery. Some people who get the procedure may already have dry eyes, but still, a large amount feels the consequences for the first time due to the surgery. The real reason LASIK surgery causes dry eyes is unsettling. During the laser correction process, nerves in the cornea are actually cut. From these severances, your eyes have trouble realizing that they need to produce tears. Lupus. This is a disease that affects the eyes in many ways. All we are concerned about today though is that lupus often causes dry eyes. Rheumatoid Arthritis is the scariest issue with dry eyes. The disease itself is an inflammatory disease, so it does make sense that it would cause a condition that is caused by inflammation. In rare cases, this type of arthritis affects the white part or sclera of your eyes. It causes redness and results in pain. If you have rheumatoid arthritis and start to develop symptoms of dry eyes, you must consult an ophthalmologist for directions. Early treatment will save you from vision impairing damages. Sjogern’s syndrome must be mentioned. It is estimated that 1 out of 10 people with dry eyes actually suffer from Sjogren’s syndrome as well. Dry eyes happen as a result of the disease mistakenly attacking the tear production glands and causing inflammation. This is, even more, a case as to why dry eyes must be treated and not left ignored. It is dangerous in some cases as it can lead to bigger problems down the road. Dry eyes have a number of symptoms and signs. First, though, the difference between symptoms and signs needs to be explained. Symptoms are things you can tell or feel, whereas signs are things other people can see, such as a red-looking eye. The protocol once you spot a symptom should be to go down the checklist and see if you check off more of them. This way, you can tell if you are suffering from dry eyes and not something else. 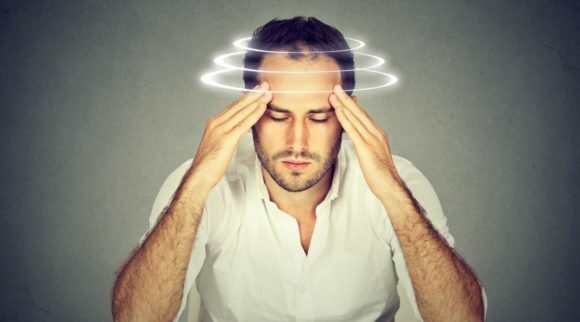 These symptoms are pretty easy to recognize, and you should act once you notice them. Little fixes can clear up symptoms and keep your eyes at peak performance. Enough with all this ‘dry eye causes’ talk. We need some answers, what will actually cure my dry eyes? This whole post is no good if we do not figure out how to get rid of dry eyes in the first place. I have the solutions, just keep on reading. Amazon is inundated with products including products to help heal your eyes. Here are three products on Amazon that will absolutely nix your eye dryness and give you a happier, clearer life. This is an Amazon Choice product. The company that sells it has a strong belief in helping people out, and they think everyone should have great vision. So, they give a portion of all proceeds to people in need of eye care. More importantly, though, the actual product covers a wide range of eye issues, including dry eyes. Now you can clearly see a life without dry eyes. The product has many plus sides. It is 100% Vegan, Organic, and All-Natural. This solution is guaranteed to not irritate your skin. The main part of its fight against dry eyes is its powerful inflammation-fighting properties. Then, they put the cherry on top. The spray is incredibly easy to use. All that you have to do is clean the area you are spraying (eyelid), spray it, and then rub it in. Repeat morning and night. Furthermore, these drops are the #1 Doctor Recommended drops. They offer fast, long lasting relief. They also relieve both signs and symptoms of dry eyes. These drops are top of the line. 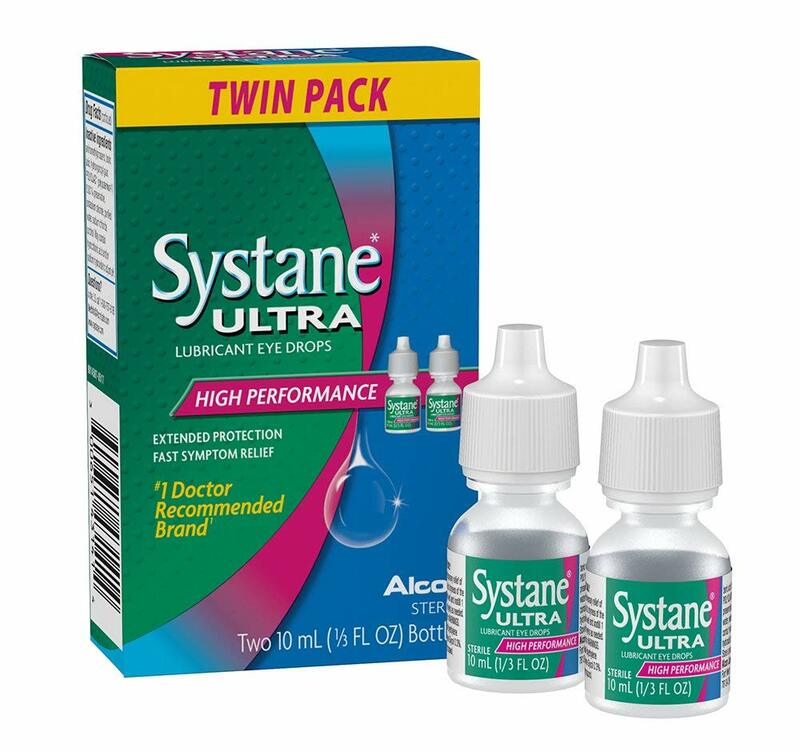 The container is 20 milliliters more than the Systane Ultra ones. 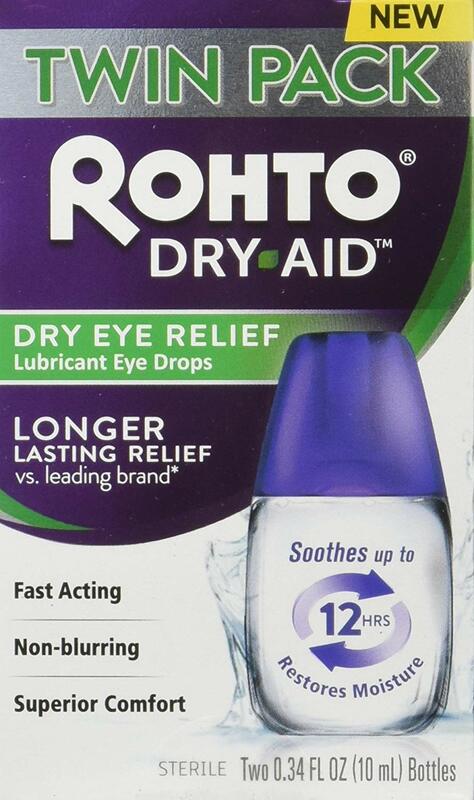 For those who really struggle with dry eyes and need much more solution, these long-lasting ones are the answer for you. Ocusoft has a very scientifically impressive product, which comes in single-use containers. The emulsion itself is preservative free and revolutionary for its kind. They provide long-lasting relief. The drops even utilize a proprietary cationic oil that transfers ingredients through an electrostatic connection. This uses the attraction between negatively charged droplets and positively charged ocular surface. Also, the drops add moisture to the eye by cutting down the salt content. These were engineered to slay dry eyes. 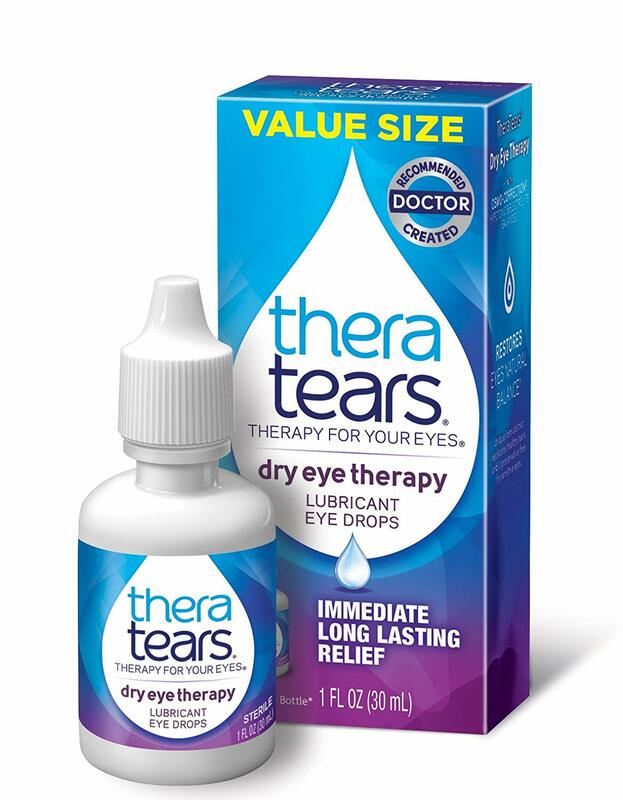 The Thera Tears Eye drops are another Amazon Best Seller. 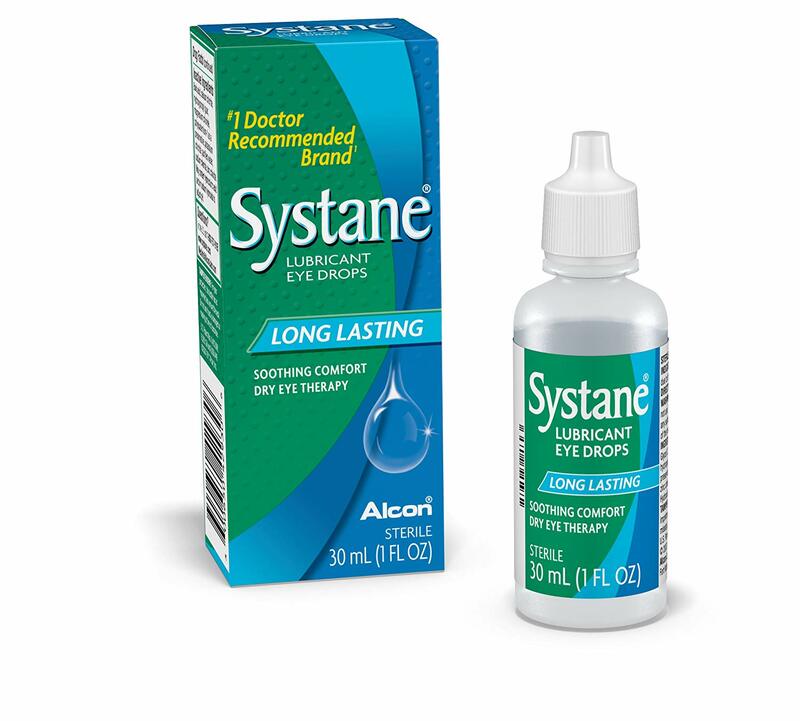 They give immediate, long-lasting relief for dry eyes. 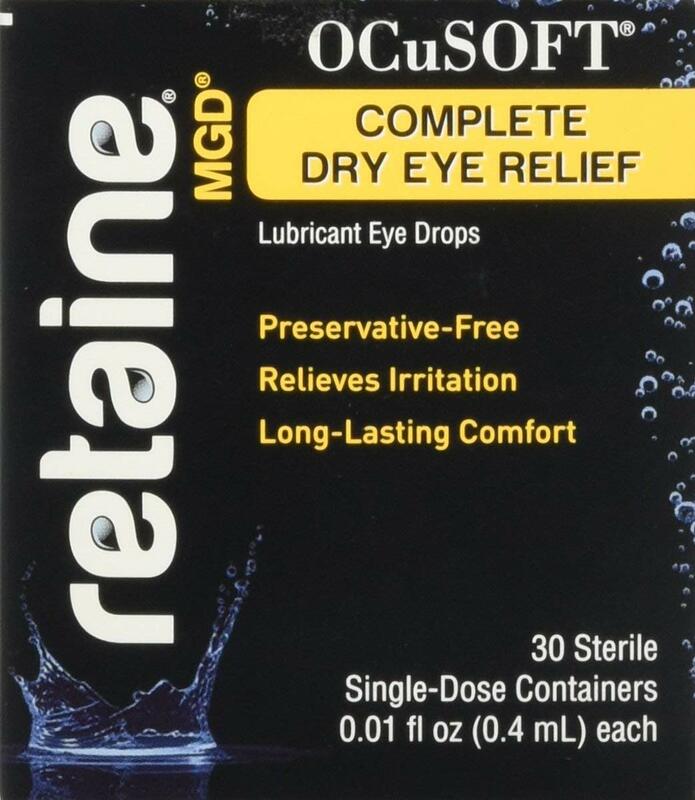 Moreover, they restore the eye to balance, and they also use a unique hypnotic and electrolyte-based formula that replicates healthy tears. Lastly, the eye drops are preservative free. 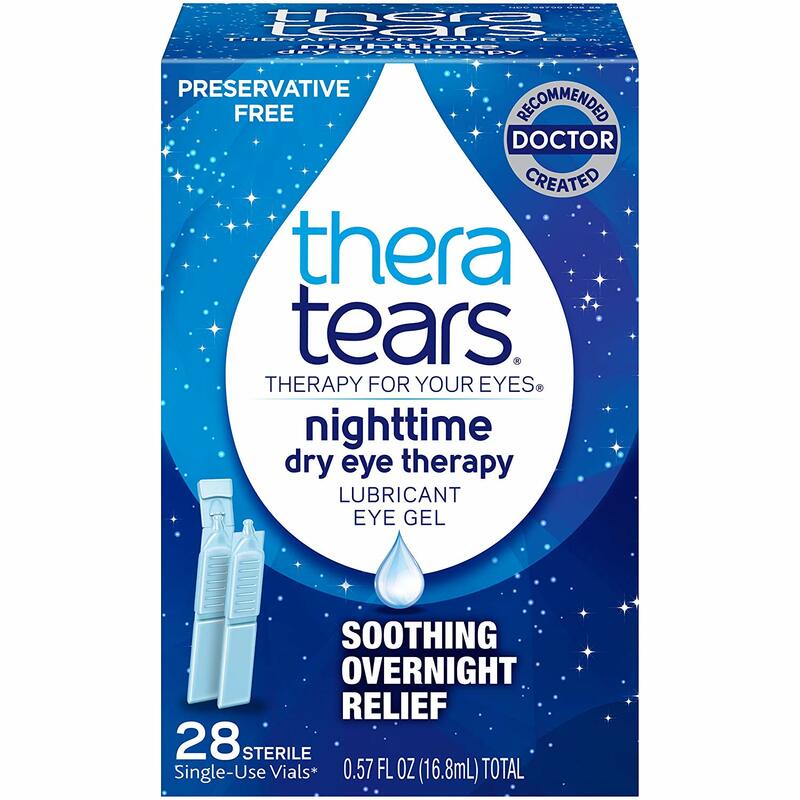 These drops are also made by Thera Tears, they are basically just the night time version of those. It is more of a gel though and it offers soothing, calming relief all night long. Conveniently, they come in small one time use vials for easy use. Say goodnight to dry eyes. And the tech developed to make them work is incredible. It is Liquid shield technology that seals the moisture in the eye and dispels all dryness. 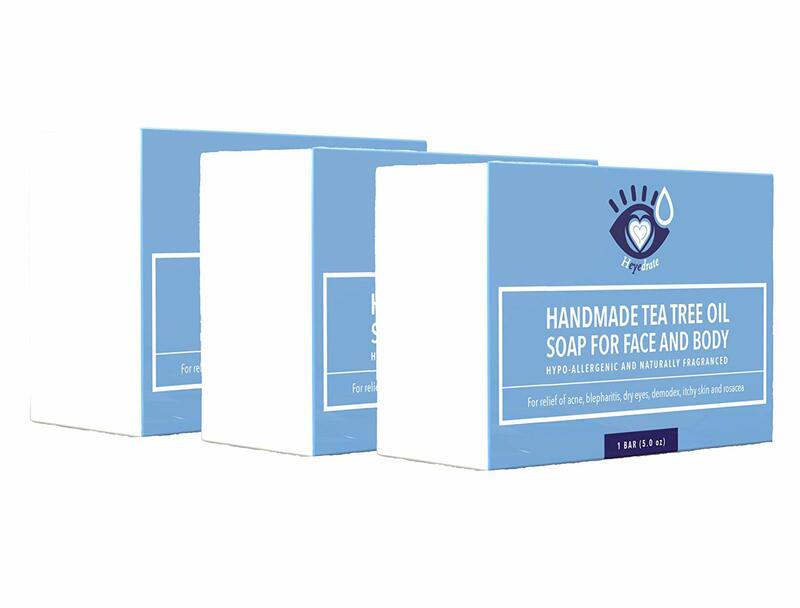 And on top of its healing powers for dry eyes, the soap is very easy to use. All that you need to do is wet your hands and face with lukewarm water. Lather the soap into your hands. Then massage it into the skin over closed eyelids with a gentle, circular motion. Then, you rinse and pat dry with a soft towel. Doing this every morning and night will give you the best results. This option promotes the formation of tears but will also ease irritation. It is not as fancy as it sounds, it is actually quite a simple option. You just need a towel, and then you need to wet it with hot water and wring out most of the water, so it is just damp. Then, close your eyes and apply the warm, damp towel to your closed eyelids for about ten minutes, no longer. For best results, repeat this process on both eyes multiple times throughout the day. Another way to relieve your dry eyes at home is by massaging them with oil. Get either coconut oil or olive oil, and gently rub it onto your closed eyelids. Again, repeat this several times a day until your issue of dry eyes goes away. You should stop rubbing your eyelids so much. Simply put baby shampoo on your fingers and gently rub it into your eyelids. Then, rinse the soap off. Repeat this 2-3 times a day. This one sounds so simple because it is. This shows how important blinking really is to your eyes. The blinking will increase tear flow production while spreading tears to the sides of the eyes. Your eyes will be much moister as a result. It will also help blood circulation to your eyes while reducing eyestrain. It will help wash your eyes fully with a fresh layer of tears. This is most important when you are using a screen of any kind. 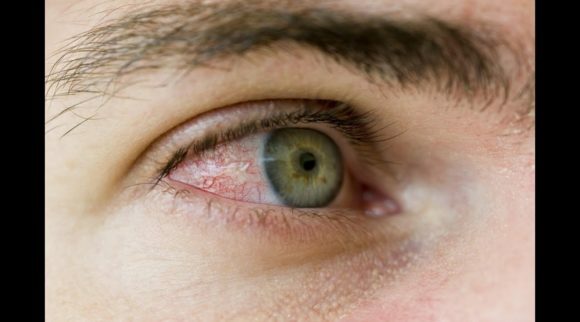 This is one of the most effective natural remedies for eye dryness. It serves as an organic relaxer for your eyes when they are strained and tired. Vitamin A is the big thing in rose water that gives it its power. 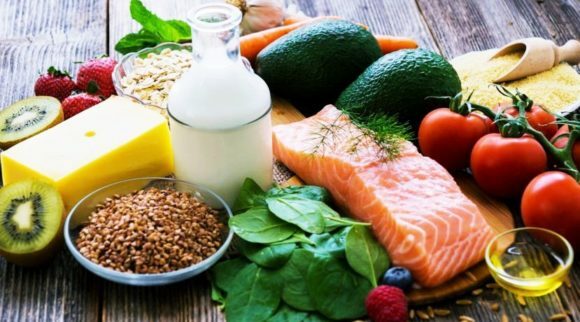 Vitamin A deficiency is actually another cause of dry eyes. The rose water process is not hard. First, you get a piece of cotton cloth or a cotton ball. Then, you dip it into the rose water. 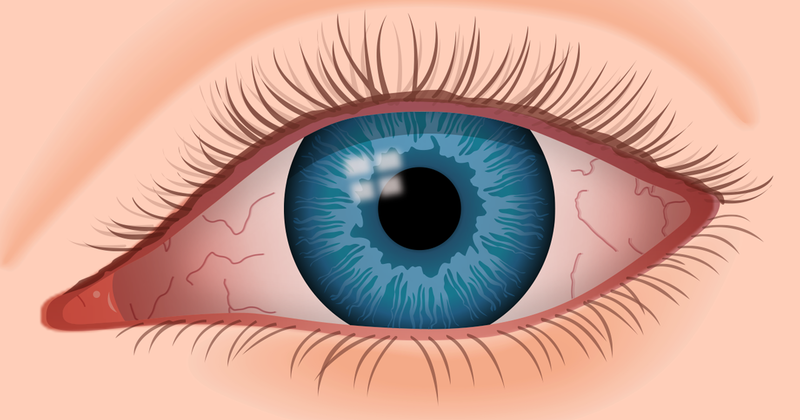 Apply that piece of cotton on to your closed eyelid for around 10 minutes, then switch eyes for another 10 minutes. Another option with rose water is to use pure rose water as eye drops. This method provides quite instant relief. Repeating this process 2-3 times a day will give you the best results. 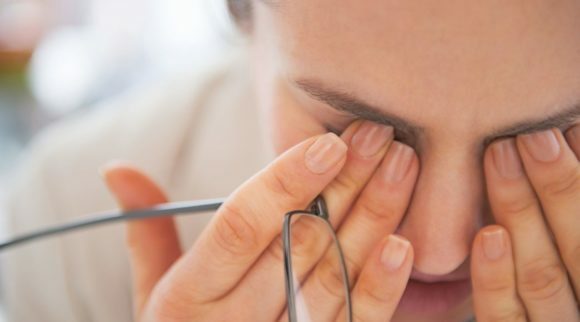 Hopefully, for those of you who do not have the drops or other products that you need, these home remedies will be helpful in offering relief for your dry eye issue. They may not work as well, but they are quick fixes. Case by case though, who knows. Maybe one of the home remedies will work really well for you and that will be all that you need. If your dry eyes continue to plague you, it’s important to seek medical attention. A lot of information was covered in this post. It has been a while since you started reading this, but there are some important parts to remember. I will outline them for you in closing so that you do not forget. These causes of dry eye are easier to fix. Simply cut down on your device time, listen to audiobooks, or find contact lens alternatives. There is no reason to remain complacent and let your dry eyes remain a problem. As to the medical causes, I would just say to think a little longer before you rush into getting LASIK surgery. So, what to do with all of this information and this post? Use it as a guide. My hope is that it can be turned to in times of question about dry eyes. I hope that it is helpful to people, that it will be informative and help you make informed decisions regarding the condition. While there are a variety of self-treatment options available for dry eyes, it is a condition that can necessitate professional treatment. 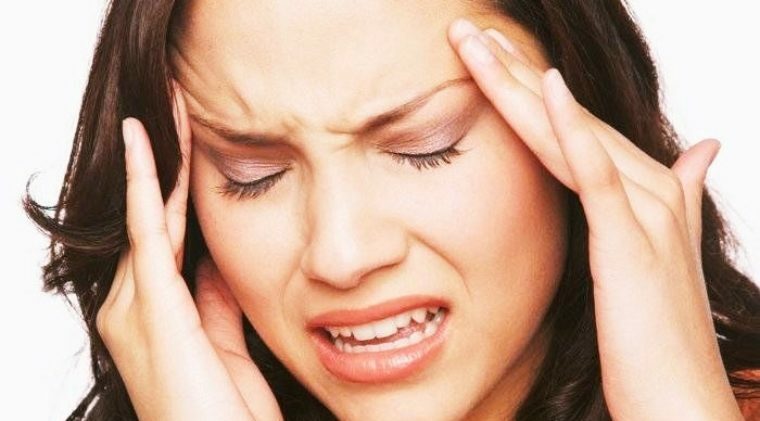 If you find that the over-the-counter remedies that are available are not sufficient or your symptoms worsen, it is highly suggested that you make an appointment with a medical professional.